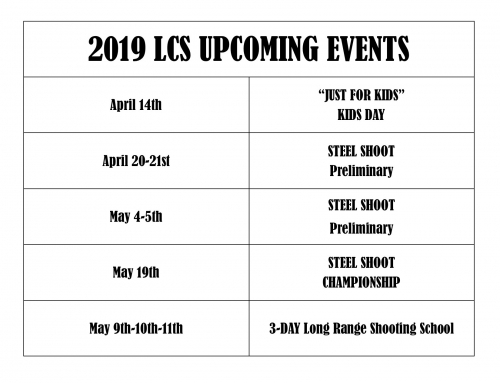 Home/2019 News From Little Canyon Shooting! We hope this newsletter finds everyone blessed and in good health. We have been so busy the last few years that we failed to put out newsletters like we had done in the past. 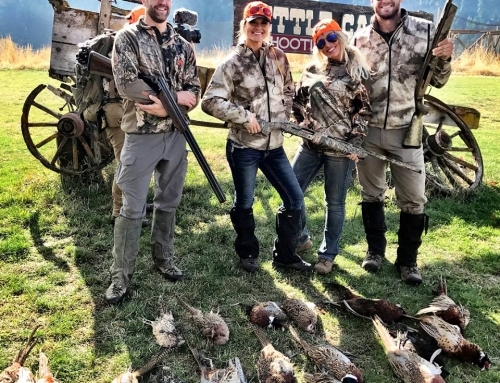 A lot of you have not hunted with us for a long time, but I wanted to include everyone in hopes of maybe hearing back from you to see how and what you are doing now. We miss seeing all the folks we spent so much time with over the years. We started Little Canyon Shooting Inc. in 1996 and only hunted birds for the first few years. We bought 3000 chicks in 1996 and Andy tells me we hatched well over 300,000 chicks in 2018. 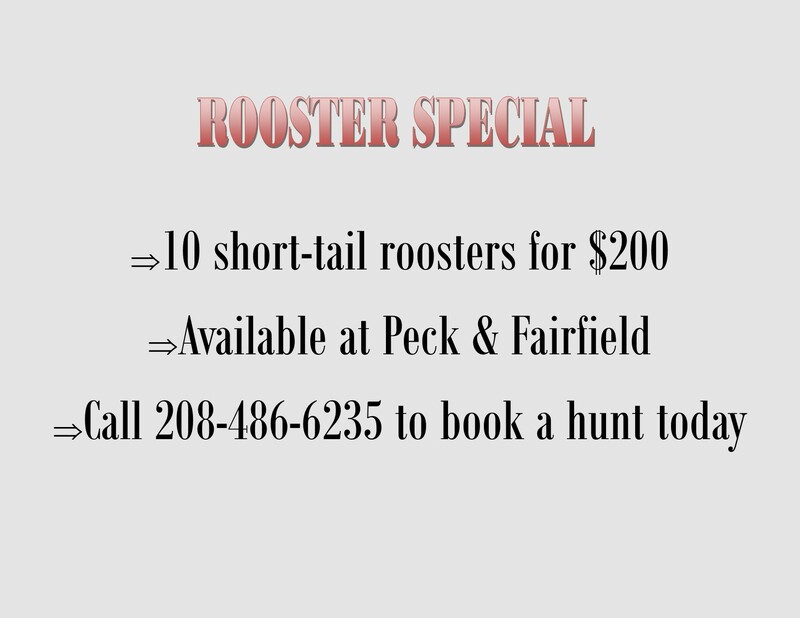 Now we deliver birds all over the Northwest to Fish & Game, hunting clubs, field trials, bird dog trainers and for propagation as well. For the hundreds of folks that hunt with us now, we say “Thanks” to you for being part of Little Canyon Shooting INC. We are entering the last month of the 2018-2019 season and there is a lot going on. Almost every year we do a free day for kids “JUST FOR KIDS”. This year is no exception, April 14th is the big day. 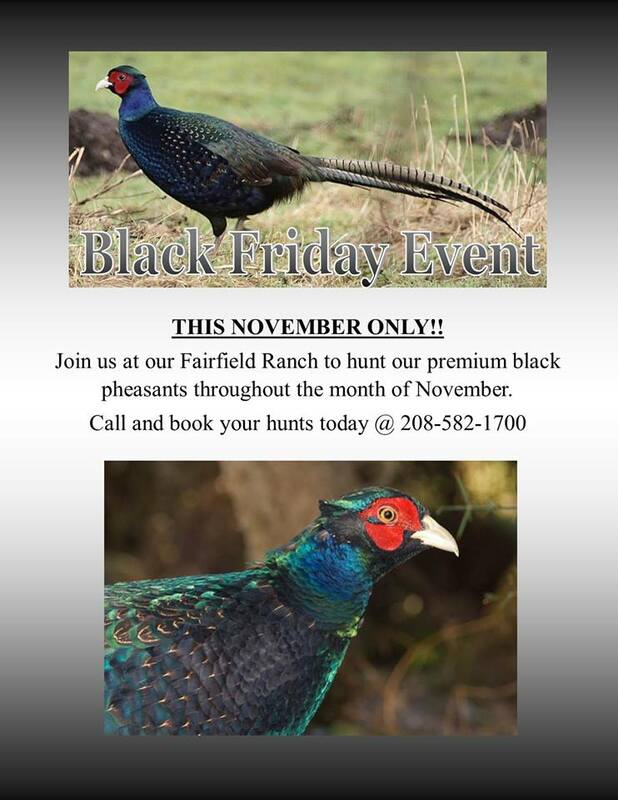 There is free pheasant hunting, sporting clays, archery range, .22 rifle range, food, and lots of prizes. 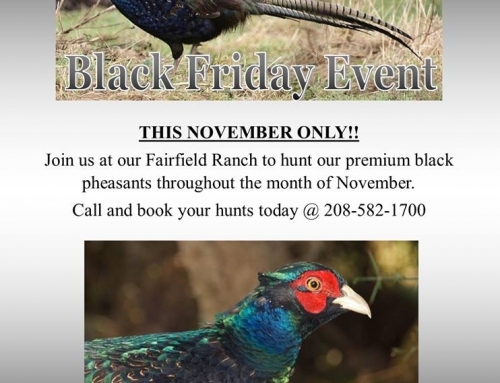 Ages 10-17; Idaho hunting license or 502 class shooting preserve license required to hunt pheasants. Sign-in starts at 9 and goes all day. 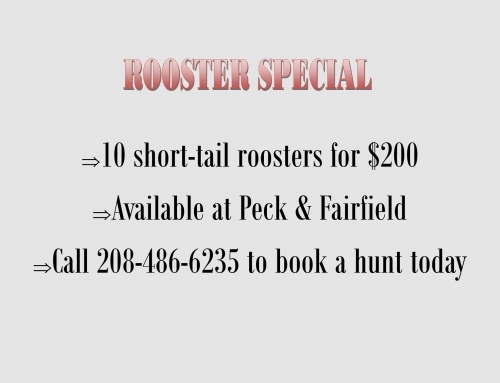 We also have a few hundred extra roosters, so we are doing a rooster special – 10 short-tail roosters for $200 at Peck. Fairfield will start up as soon as the snow allows us to hunt. We now have two long-range rifle ranges. 100-600 yards and 100-4850 yards. 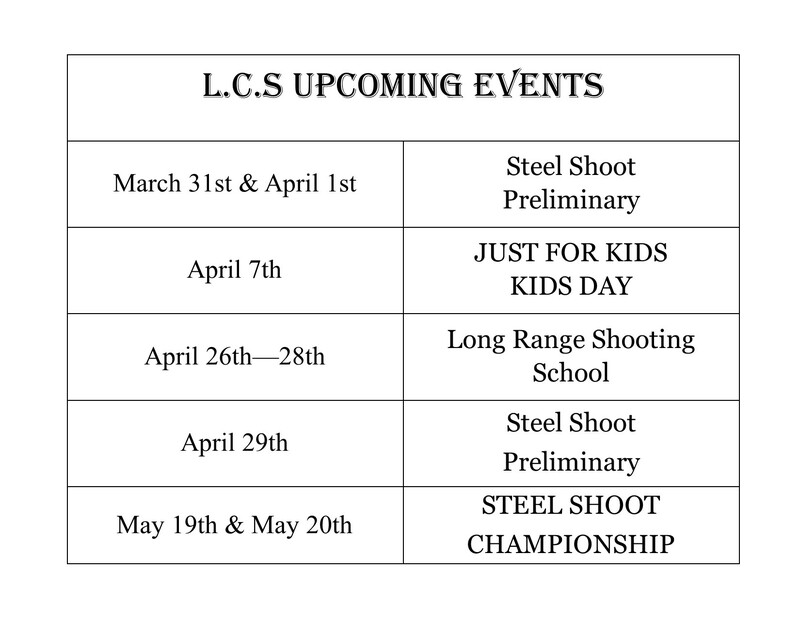 On April 20-21st and May 4-5th we will hold preliminary competition shoots and the championship shoot on May 19th. We have a lot of great prizes. Approximately $5000 prize table. Call for details. 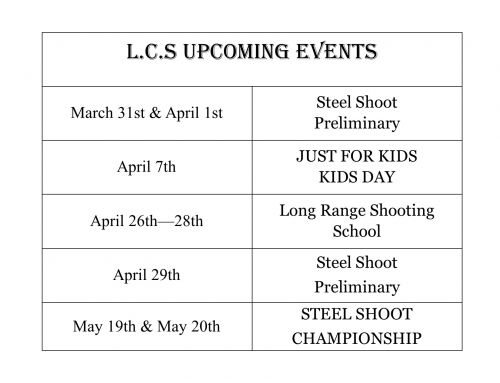 May 9-10-11 we plan to host another 3-day long-range shooting school. We cover all aspects of long-range shooting and coach you through, all the way up to 1300-yards. Hope to see or hear from all of you! 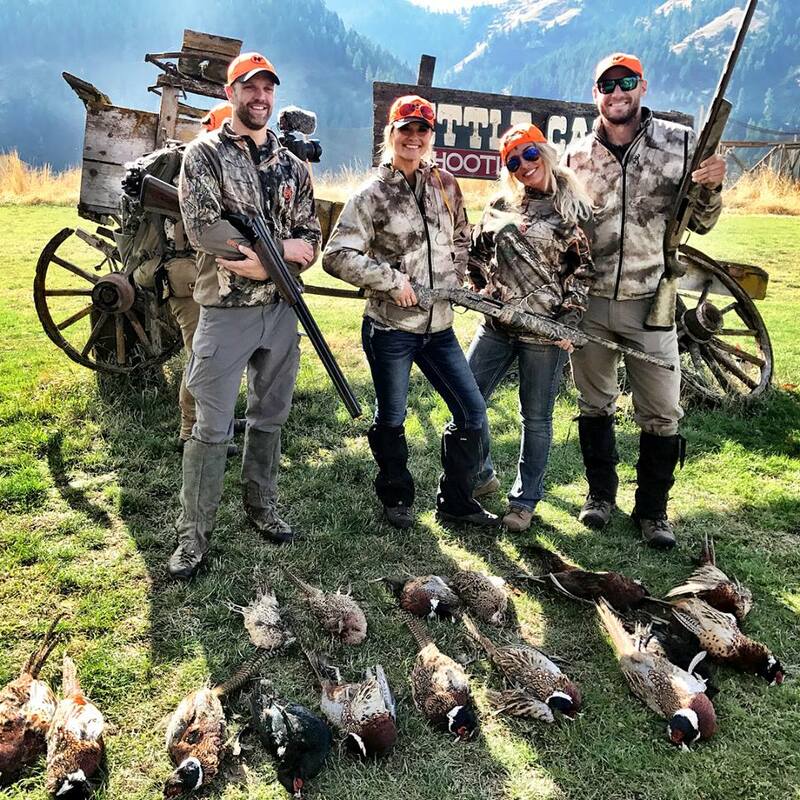 By Stephanie|2019-03-25T23:31:03+00:00March 25th, 2019|Uncategorized|Comments Off on 2019 News From Little Canyon Shooting!